Twin Tip Pow Board with TBT technology. Quad camber park board that is loaded with tech and ready to go big. Pro Model all-mountain/freestyle snowboard packed with tons of performance for those big features. An All-Mountain women's snowboard that delivers a smooth, fun and stable ride. This freestyle snowboard will satisfy any woman's park needs. An ultra versatile women's snowboard providing excellent control and ease of use. 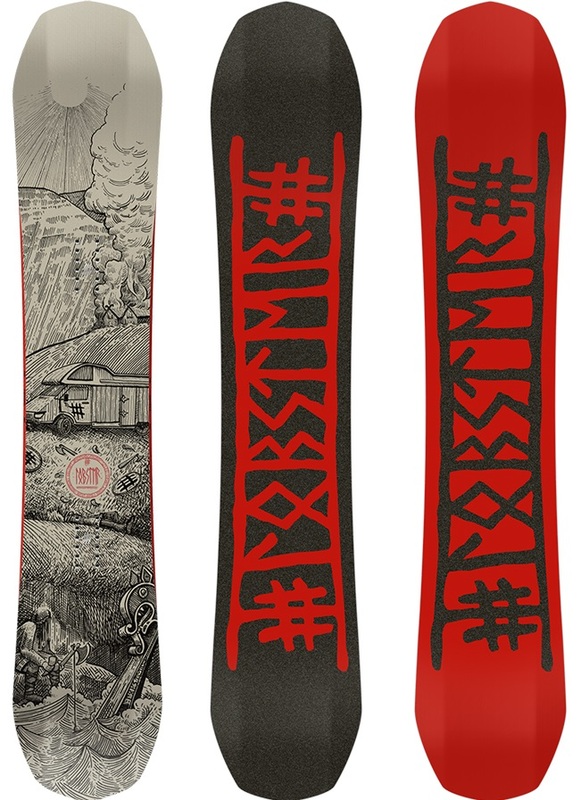 Playful & progressive Women's snowboard, perfect for all mountain freestyle riding. A powerful All Mountain snowboard with a surf-like feel. An all mountain women's board that inspires confidence on all terrains.